Tip #2: Don’t just Google, use the Google Services! Tip #3: Start with your topic, then add keywords like “facts”, “secrets”, “amazing” and “fascinating”. 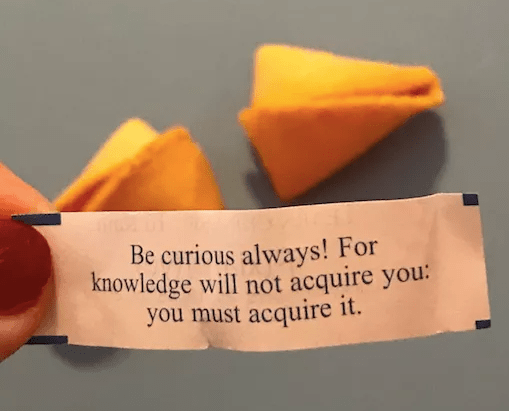 Tip #4 Dig Deep in your Research! Go BEYOND Google! 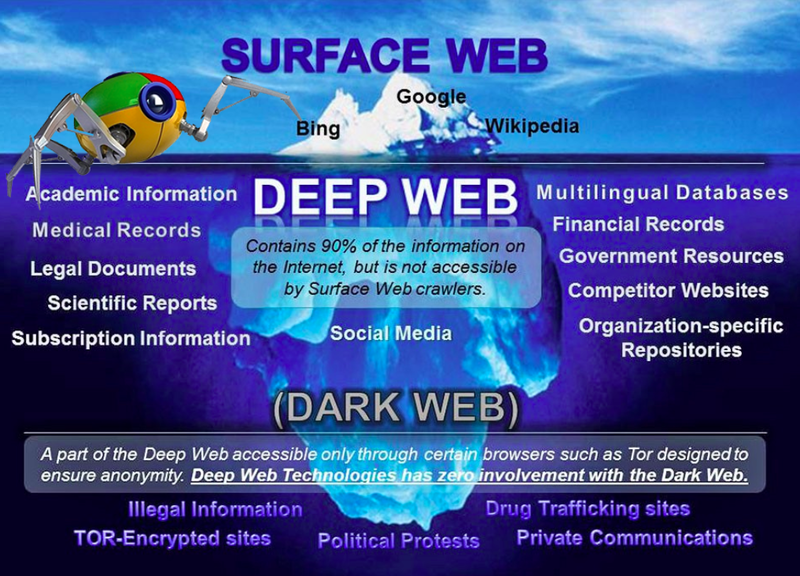 Tip #5 Do your Research in the Deep Web! Designed for colleges, Academic Search Complete is the world’s most complete database with millions of articles in over 8,500 full text journals on every academic subject from Astronomy to Zoology! Look for Academic Search Complete at our NEW Databases site! Browse Controversial Issues in Opposing Viewpoints and in Points of View Reference Center! 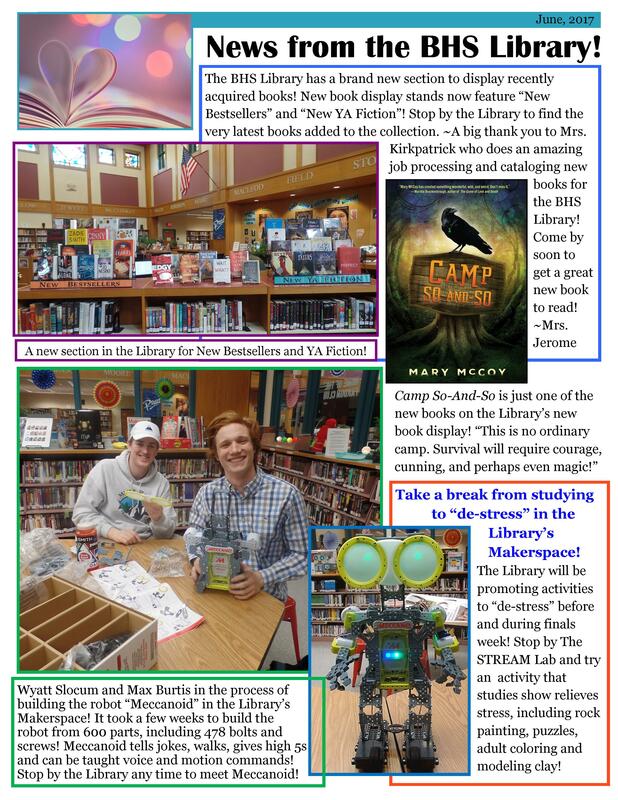 Tip #6: Check our Catalog for Books! 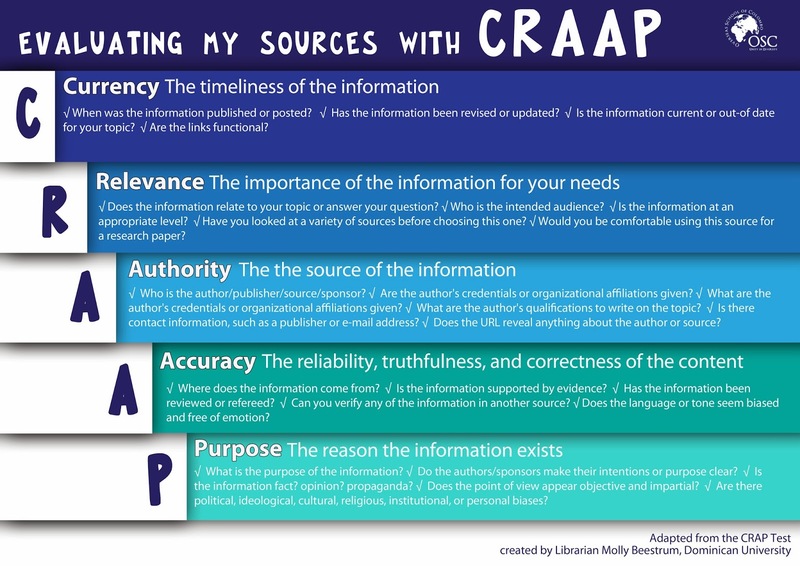 Tip #7: Make sure all of your sources can pass the “CRAAP Test”! Tip #8: Remember to be Curious…Research…Re-search! Burnett, William. Stem Cell Magic. New York: Scribner & Sons, 2016. 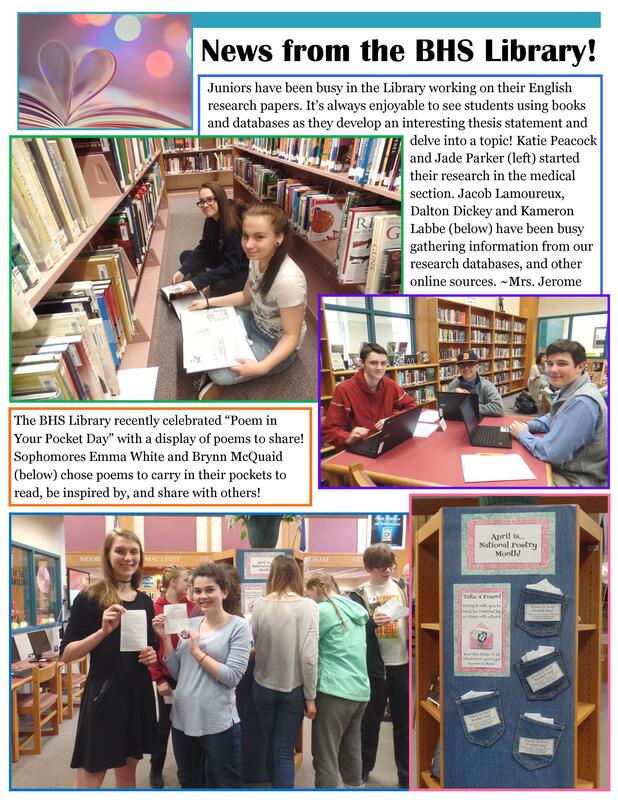 Google Book Search. Web. 8 April 2019.